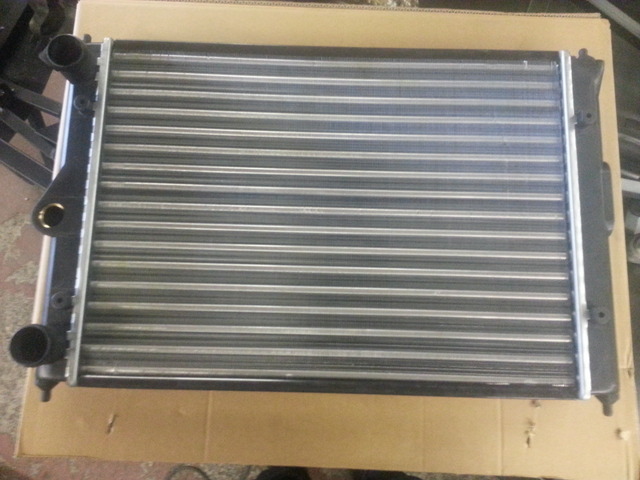 I have for sale a brand new VW polo radiator. It is still boxed and is in perfect new condition. 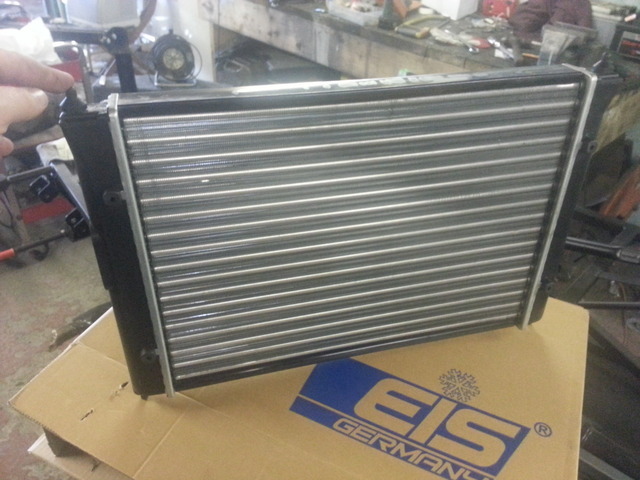 Only for sale as I am going down a different route with my engine and need a different rad. I'm located in Widnes Cheshire. Last edited by ste on Tue Dec 03, 2013 7:53 am, edited 1 time in total.